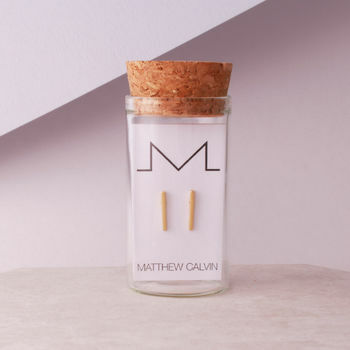 Matthew Calvin is a designer and producer of stylish and contemporary jewellery. 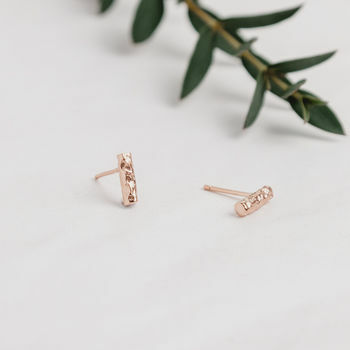 Named by the Evening Standard as a go-to name for ‘modern, minimalist designs’, clean lines and hand crafted finishes give Matthew’s designs a modern edge while fine and quality materials along with fresh designs maintain a strong sense of femininity. Matthew has lived in Paris, Barcelona and London and has travelled widely in Asia and Africa. Currently based in London having studied at the University of the Arts London, Matthew finds his inspiration in the modern physical world around him and the way we each interact with it and each other. 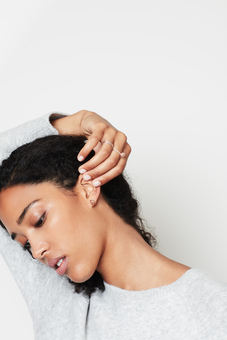 The brand, launched in May 2013 and already consisting of five individual collections is available online and through a growing range of stockists in the United Kingdom and the rest of the World. Each piece is individually handmade to the highest standard with great attention to detail and finishing. 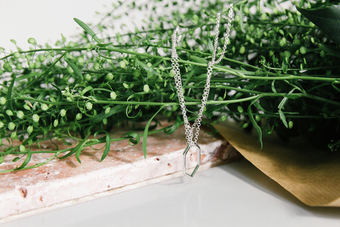 All jewellery is complemented with clean and minimalist packaging that makes for the perfect gift for someone special or yourself. 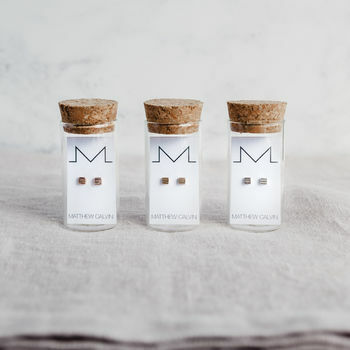 "Beautifully packaged and particularly loved the personal message from the designer - lovely touch! 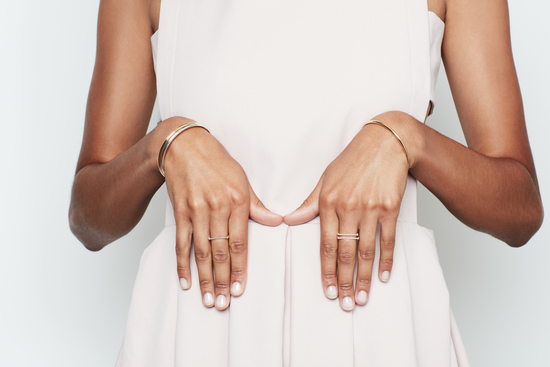 Thank you"
"This is such a pretty ring and the service from the maker when we asked for a different size was excellent." "Beautiful - if tiny handmade silver earrings. Came well packaged with a hand-written note from jeweller. Nice touch. Would recommend." 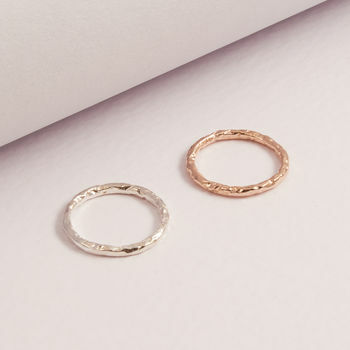 "London-based jeweller Matthew Calvin is also becoming a go-to name for those on the hunt for modern, minimalist designs." If you require a shorter delivery period please get in touch and we can arrange an alternative delivery method. You can message us via the 'ask seller a question' button. Each one of our pieces is individually handmade and therefore some variation in size and finish may be noticed. If you are unhappy in any way with the product you receive please don’t hesitate to get in touch and we will be happy to arrange at your discretion a replacement or full refund. You can message us via the 'Ask Seller a Question' button.